Objective: There was a registered domain for over 10 years … but no website, and no “feeling” of what to expect to draw in new guests. 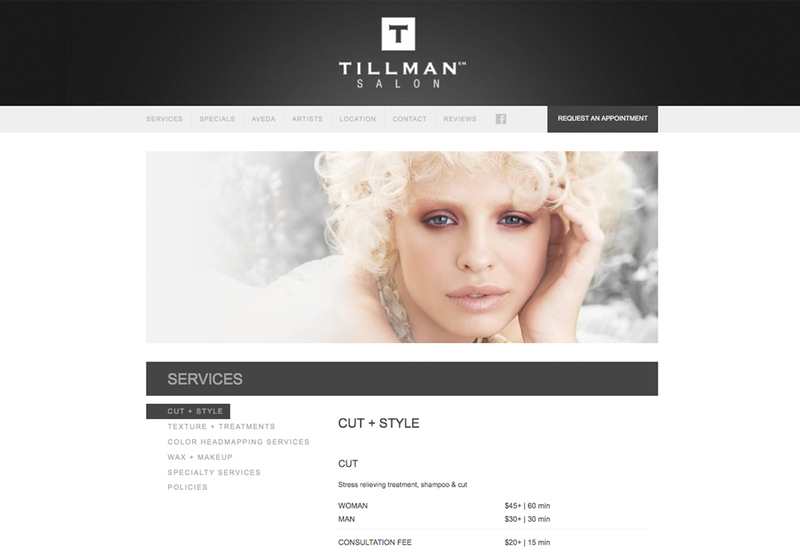 Challenge: Being behind the chair, this client had put their website on the back burner for years. Once in our hands, we were able to get it done in a matter of months and achieve a vision 10 years in the making. 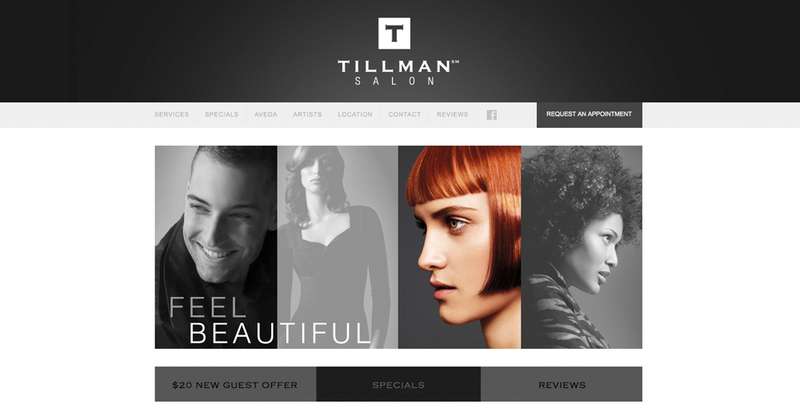 Solution: We talked about colors, design, what the client wanted the site to convey and how he wanted visitors to feel. Inspiration came from Barney’s, Restoration Hardware and a sophisticated charcoal palette. 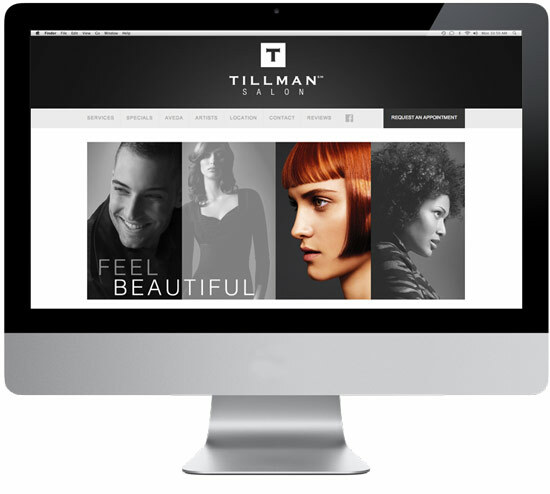 Packed with our salon and spa best practices (like an offer for new clients, reviews, Demandforce and automatically updated Aveda pages), this site had everything the client always knew he needed — finally live. Results: Finally, a site that drives new clients 24/7.